“Building a snowman before the gig.” The Hot Potato Band at the Peak Music Festival. Photo: Peak Facebook. 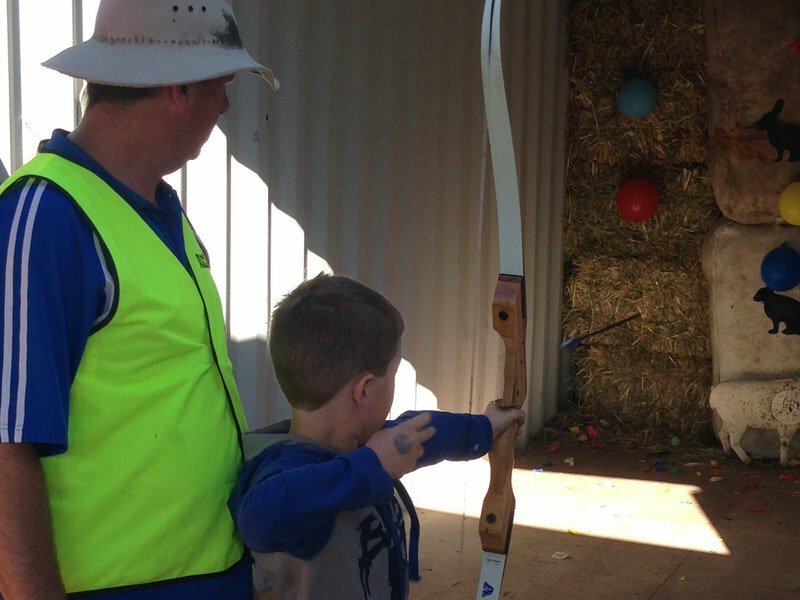 South East NSW is a dynamic place to live and visit. Mine is a home of four seasons, of stunning landscapes, of creative people, of active people, people who do things and make things happen. Whether you live here or visit, South East NSW is a rich experience. The Water Runners part of the line up at the Peak Music Festival at Perisher. Photo: Peak Facebook. 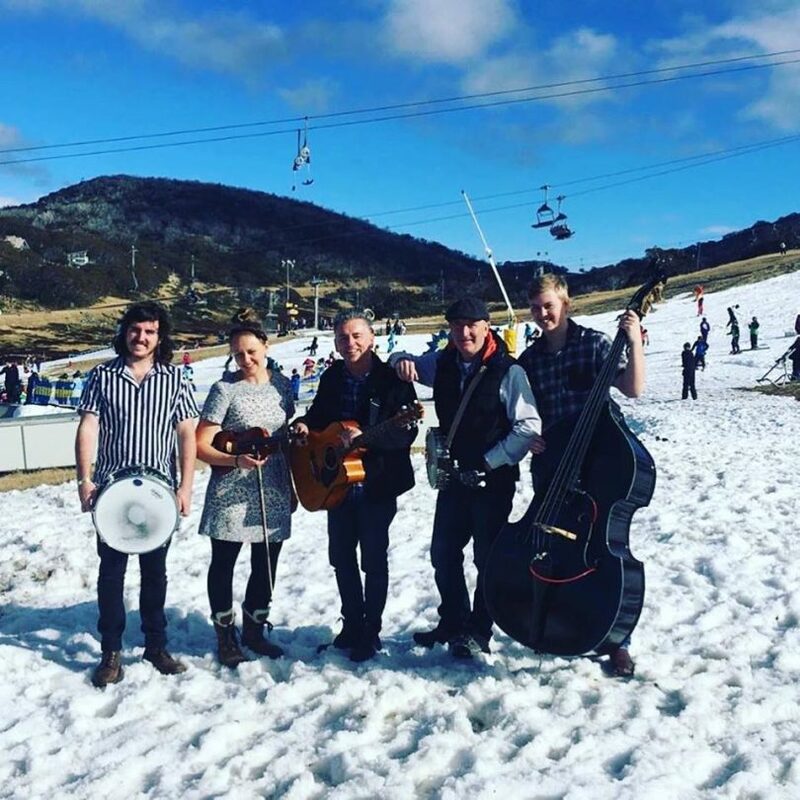 When Dan Sultan cancelled The Beautiful Girls saved the day at The Peak Music Festival at Perisher. Photo: Peak Facebook. 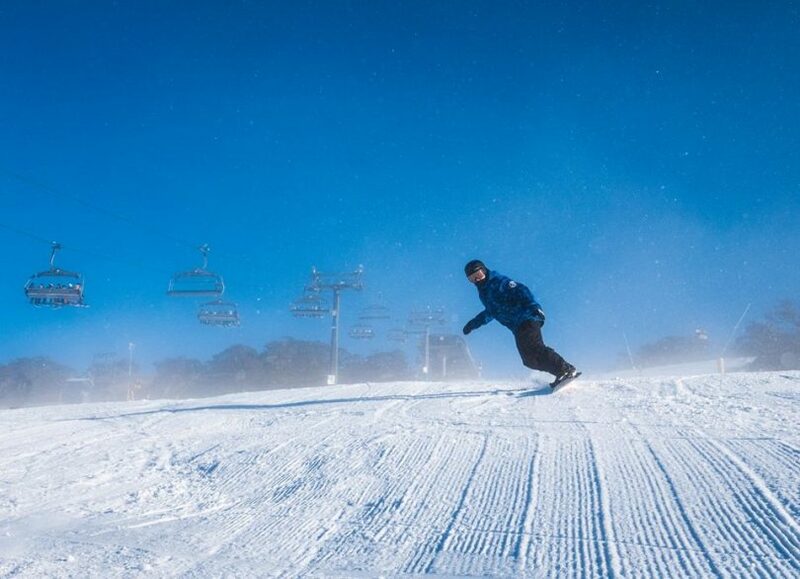 Making the most of man-made snow at Perisher on the opening weekend of the ski season. 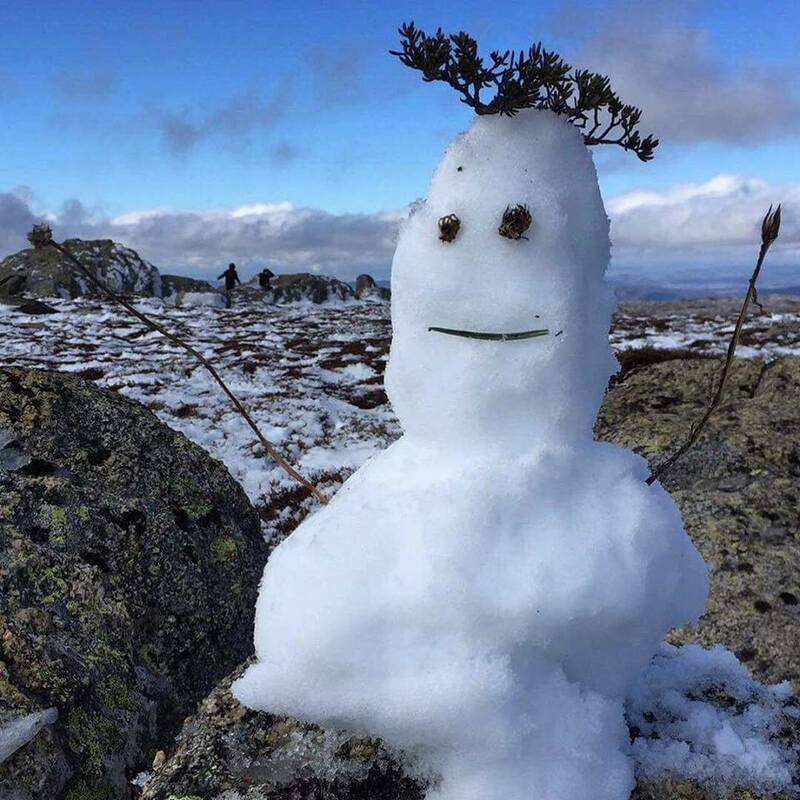 Photo: Perisher Facebook. “The stuff nightmares are made of!” Heidi Jane at Perisher. 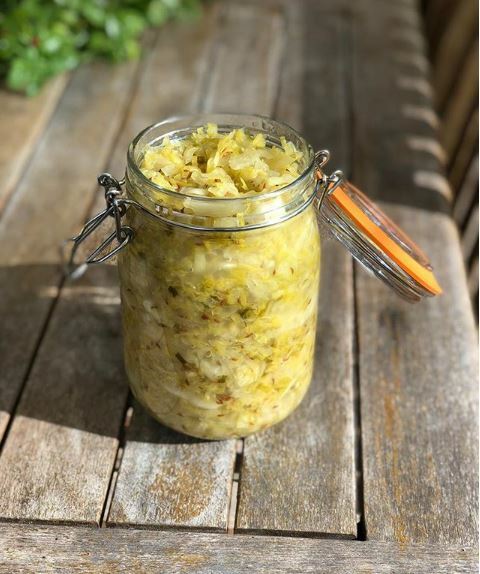 Photo: Heidi Jane Facebook. Snow traffic headed home through Cooma. 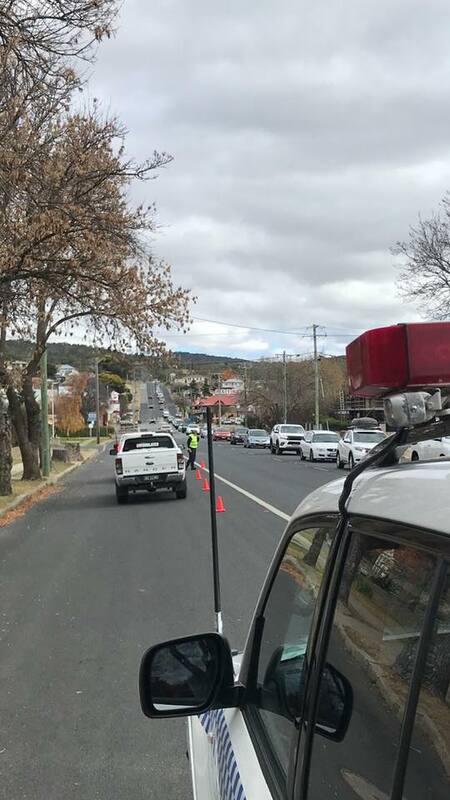 Photo: Monaro Police District. The launch of Jindabyne Parkrun. 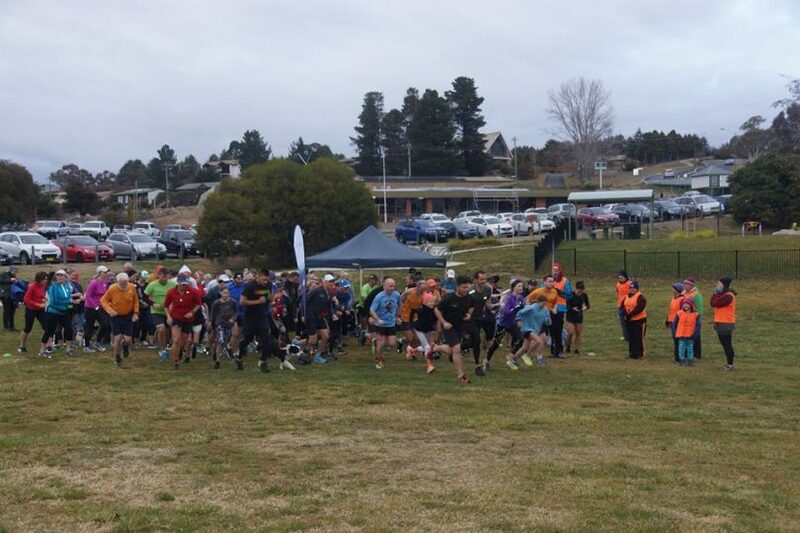 Photo: Jindabyne Parkrun Facebook. 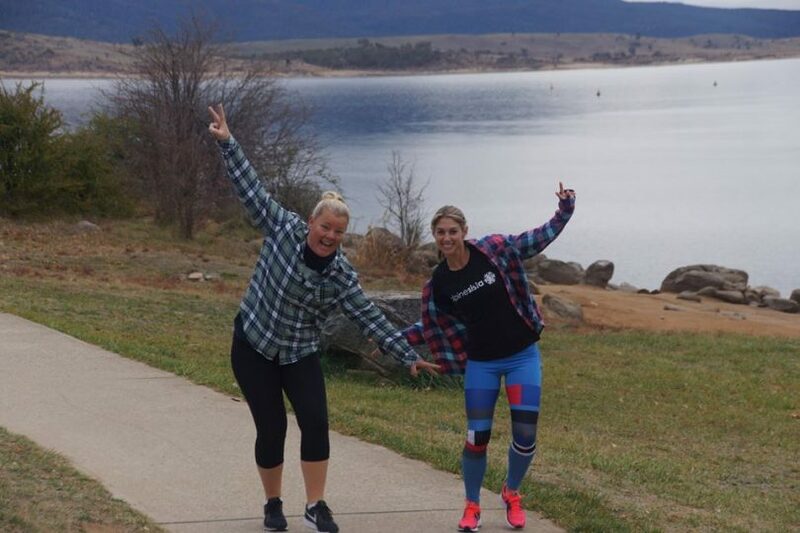 Jindabyne Parkrun skirts the town’s famous lake. Photo: Jindabyne Parkrun. 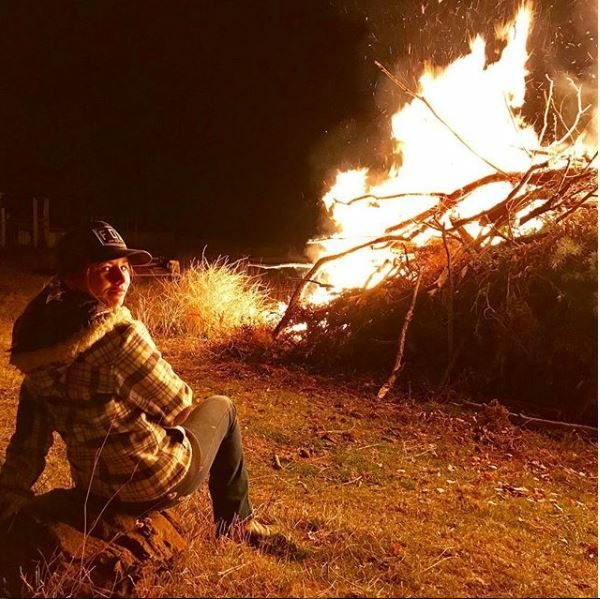 A bonfire at mum and dad’s farm, Cooma’s Emily Smith. Photo: Donna Smith. 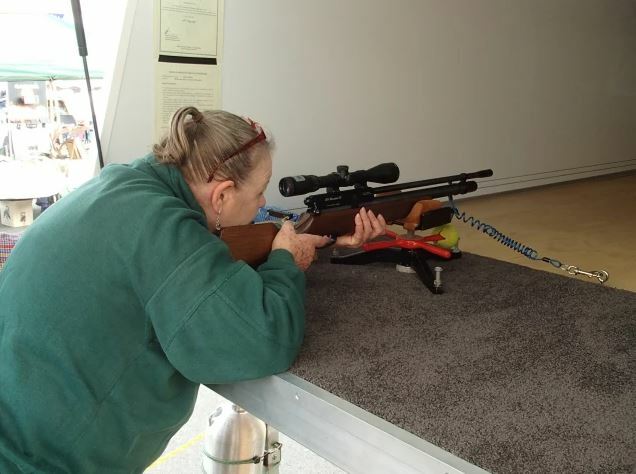 HuntFest was back in Narooma, organised by the Sporting Shooters Association. Photo: The Beagle. 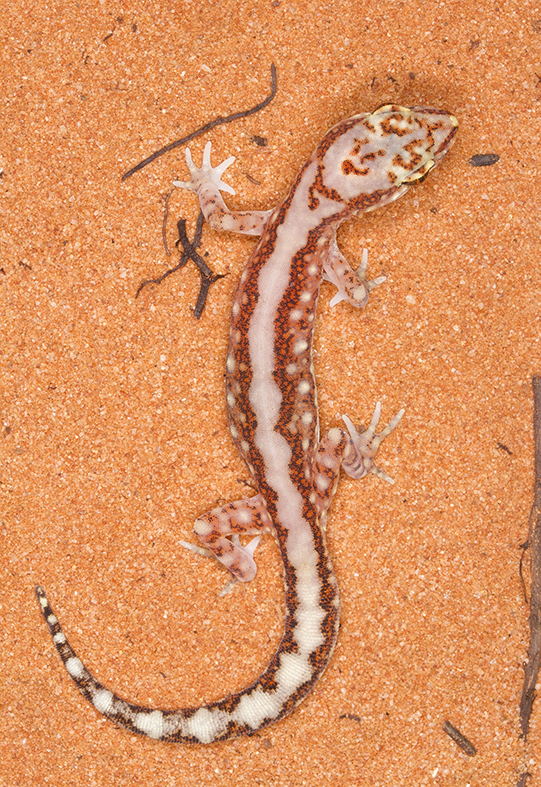 Dalmeny teen Tess Poyner won “The most beautiful image of an animal in the wild photographed by a photographer aged 16 years or under” at the Animals in the Wild Photo Exhibition at Gallery Bodalla, with her image “Gecko” Photo: Supplied. 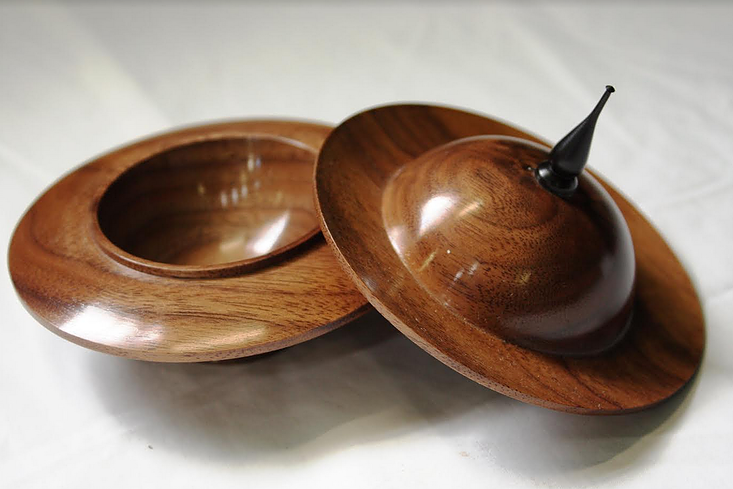 A walnut bowl on show at the annual South Coast Regional Exhibition of Woodwork hosted by the Narooma Woodies at Tilba. Photo: The Beagle. 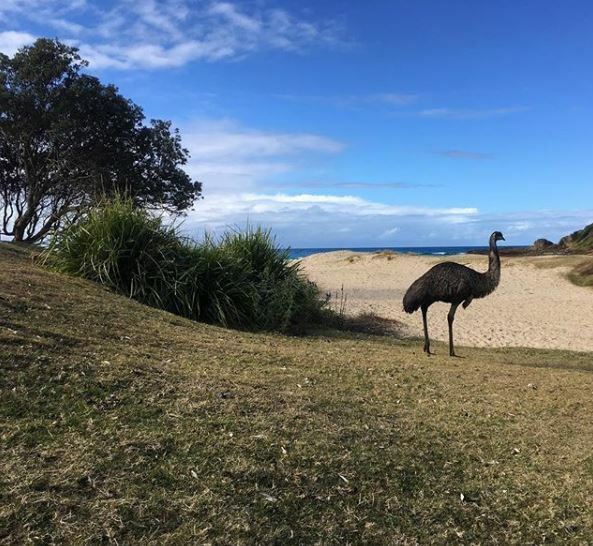 Emu spotting at Potato Point. “They’re escapees from a flock that ‘businessman’ Trevor Kennedy bought from WA for Horse Island. They haven’t strayed far from home.” – Toby Whitelaw. 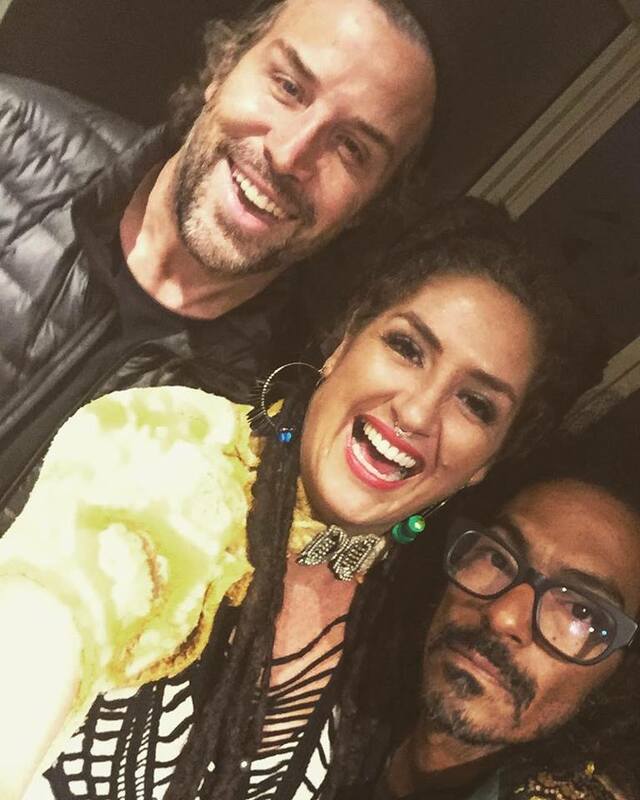 Photo: Toby Whitelaw Instagram. Go you good thing, at the Tathra MTB Enduro. Photo: Far South Coast Mountain Bikers Facebook. 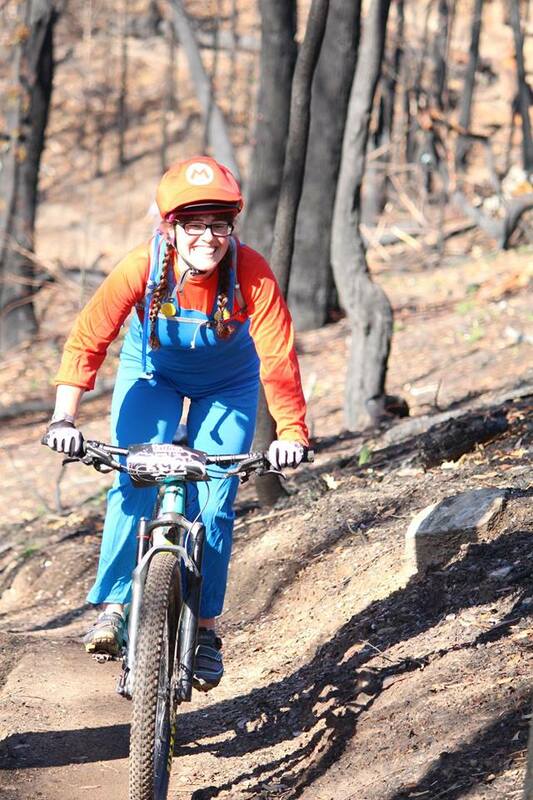 “Mario” AKA Grace at the Tathra MTB Enduro. Photo: Far South Coast Mountain Bikers Facebook page. 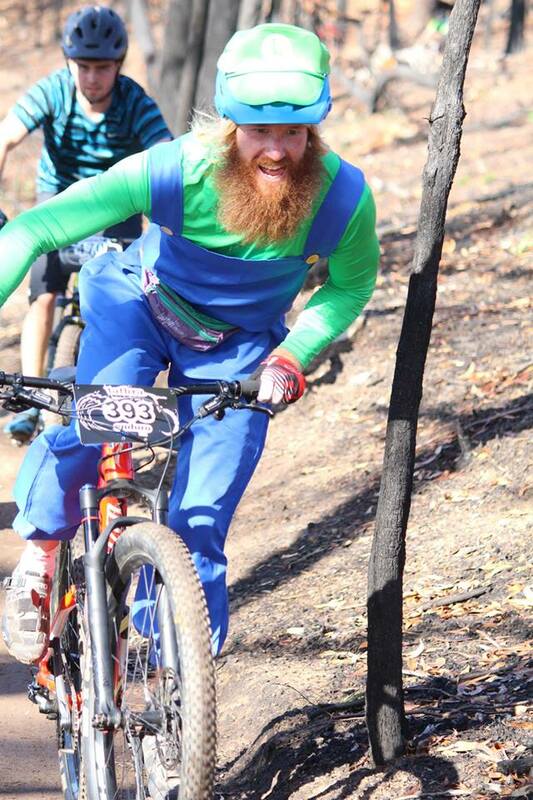 “Luigi” AKA Ash at the Tathra MTB Enduro. Photo: Far South Coast Mountain Bikers Facebook. 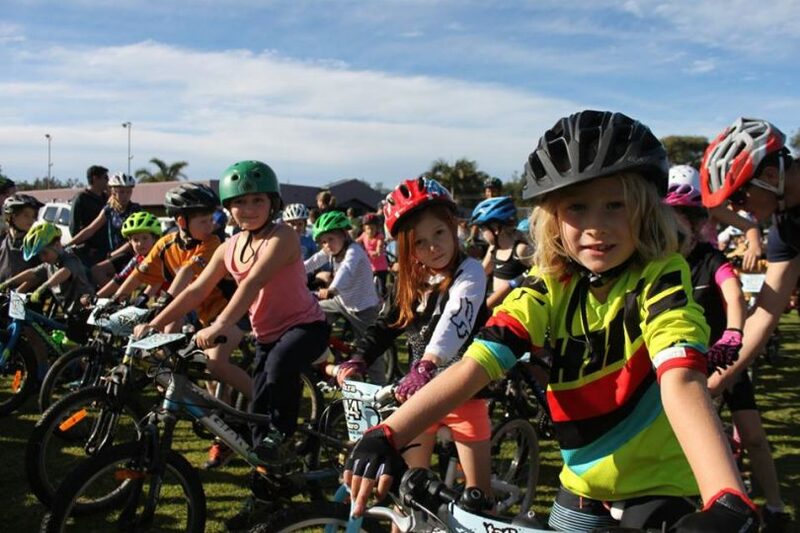 Kids are well looked after and encouraged at the Tathra MTB Enduro. 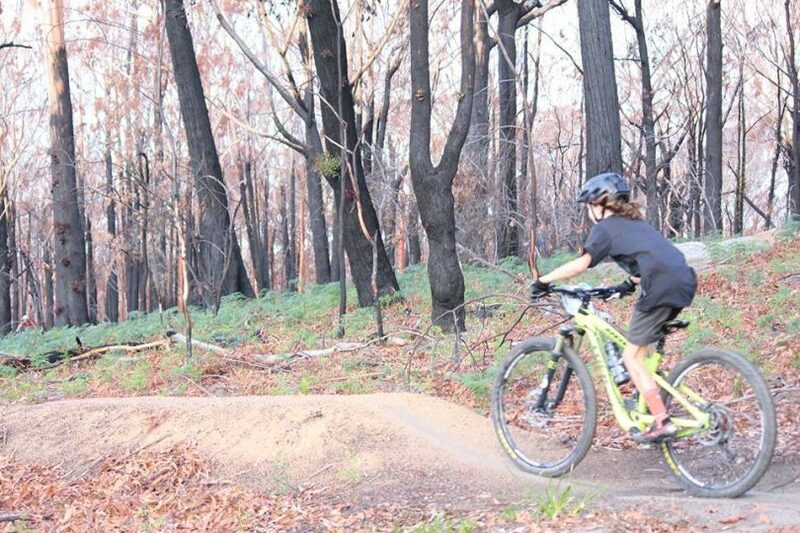 Photo: Tathra MTB Club. 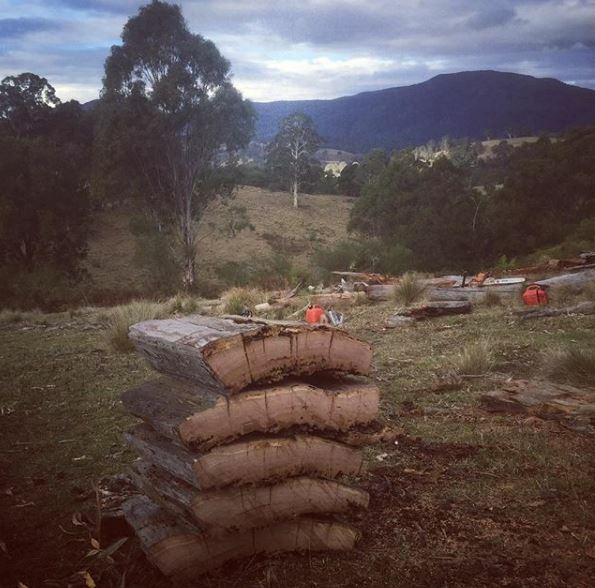 Getting the wood store full for winter in the Bega Valley, hard not to appreciate the view. Photo: The Novellas Facebook. 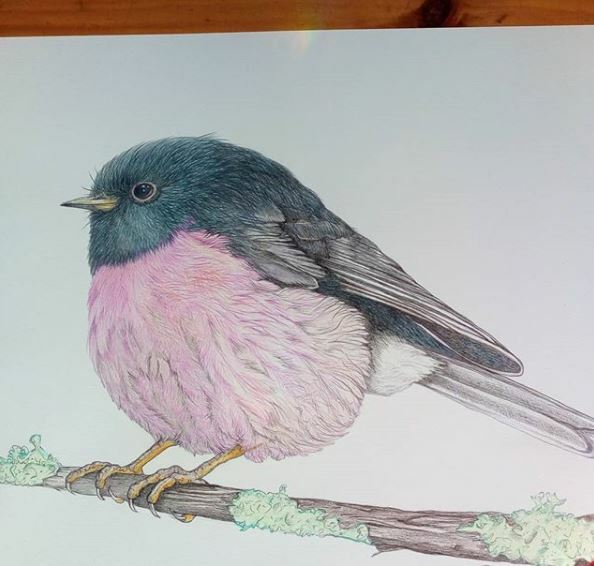 “Finally getting the hang of pencil work again!” Photo: Kathleen McCann Artist Instagram. 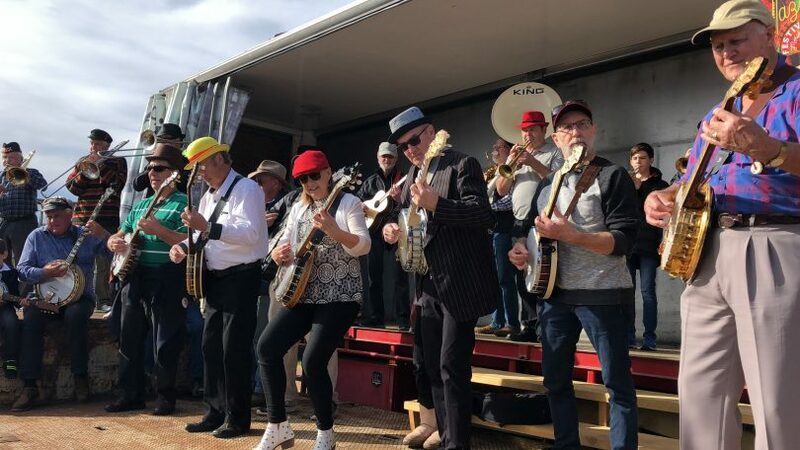 The 38th Merimbula Jazz Festival draws music lovers from near and far. Photo: Daniel Doody. 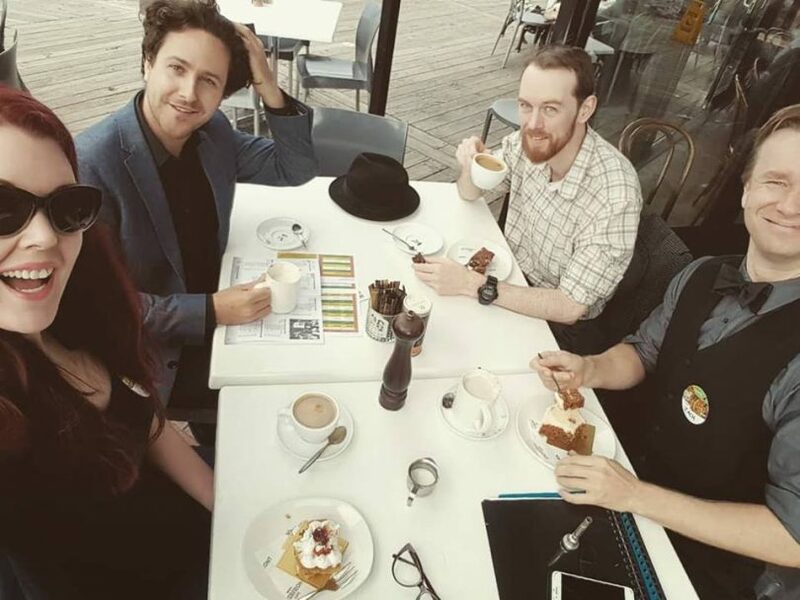 The Zackerbilks from Canberra, a quick coffee between sets at the 38th Merimbula Jazz Festival. Photo: Zackerbilks Facebook. 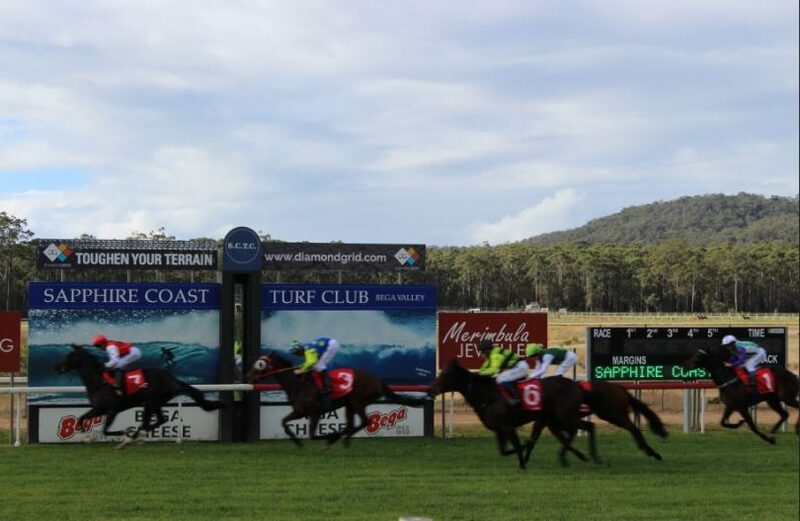 Jesse Taylor on Sunday Poet claims races 1 at Sapphire Coast Turf Club. Jesse and trainer Theresa Bateup went on to also win races 2 and 3. Photo: Ian Campbell. 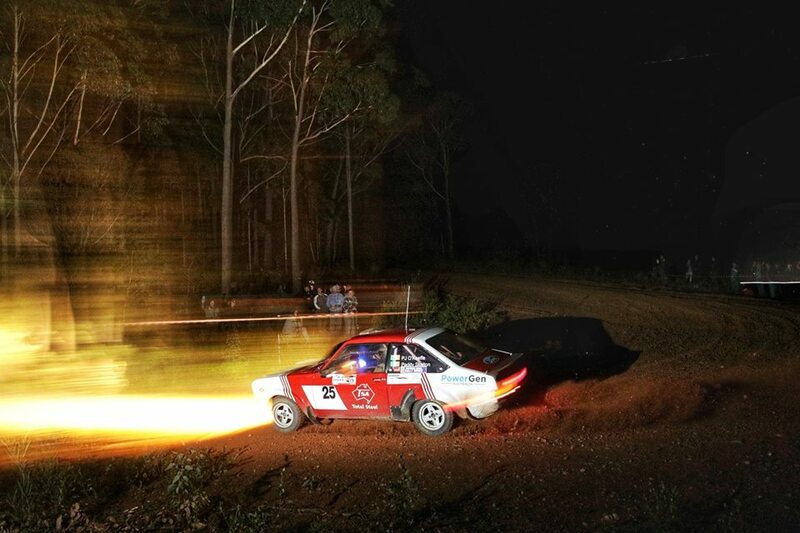 The Bega Valley Rally took to the back roads and forest roads of the region. Local Ben Baker is champion again in 2018. 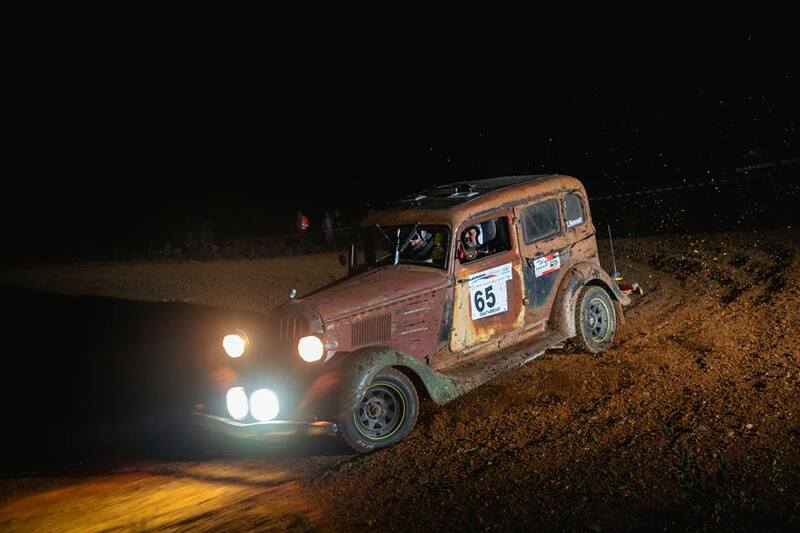 Photo: Pipe King AMSAG Southern Cross Rally Series Facebook. 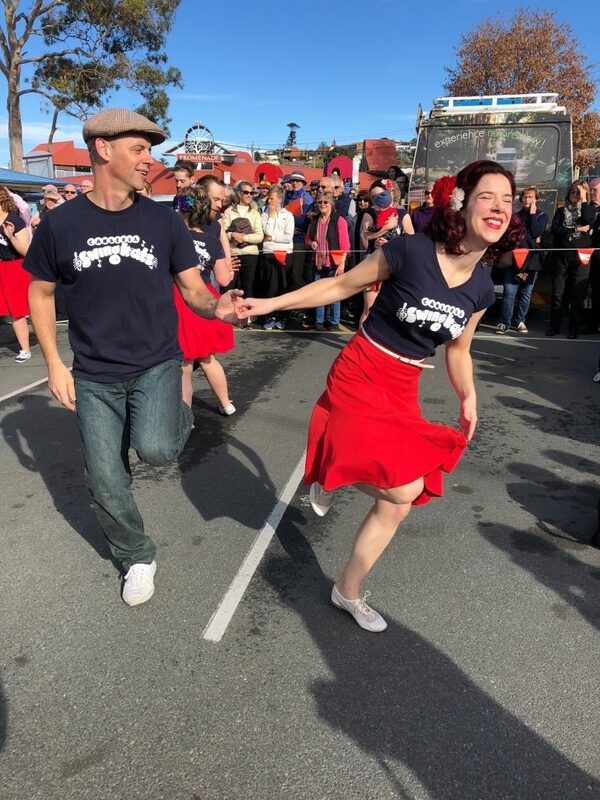 The Bega Valley Rally has a history that dates back to the 1960’s and has become part of the June Long Weekend in Southern NSW. Photo: Pipe King AMSAG Southern Cross Rally Series Facebook. Great info Ian always look forward to About Regional Newsletter. Just wondering can you give out the bike riding road rules? I always thought single file was the go but see many riding two by two guess I can look it up on computer but as you have spoken about bike riding in this newsletter thought it might be worthwhile refreshing everyone's mind re rules. What a great set of pics from a great place!